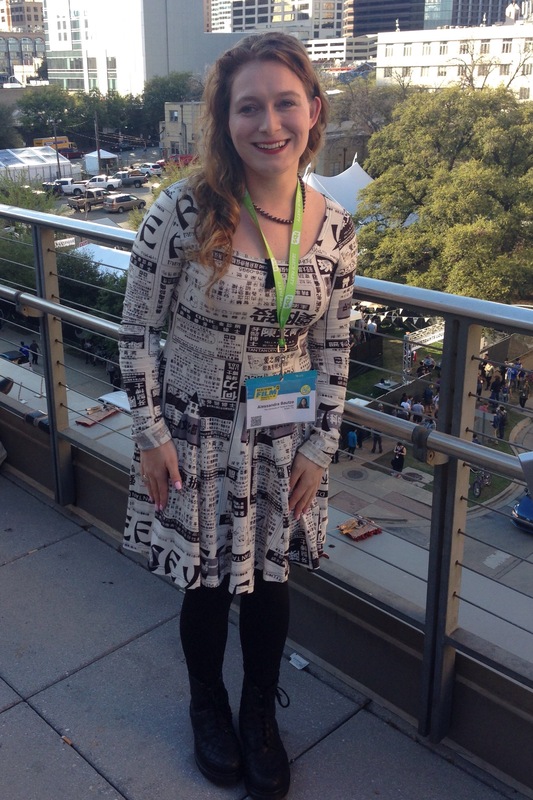 I'm Alessandra Bautze, a Johns Hopkins graduate and aspiring indie screenwriter who holds an M.F.A. in Screenwriting from The University of Texas at Austin. Topics covered on my blog include screenwriting, film festivals, and cultural events. Please visit AlessandraBautze.com for more information about me and my work. Always amazing to see @meghenzz! It had been too long! Ready to rock out with Evanesence and Lindsay Stirling! 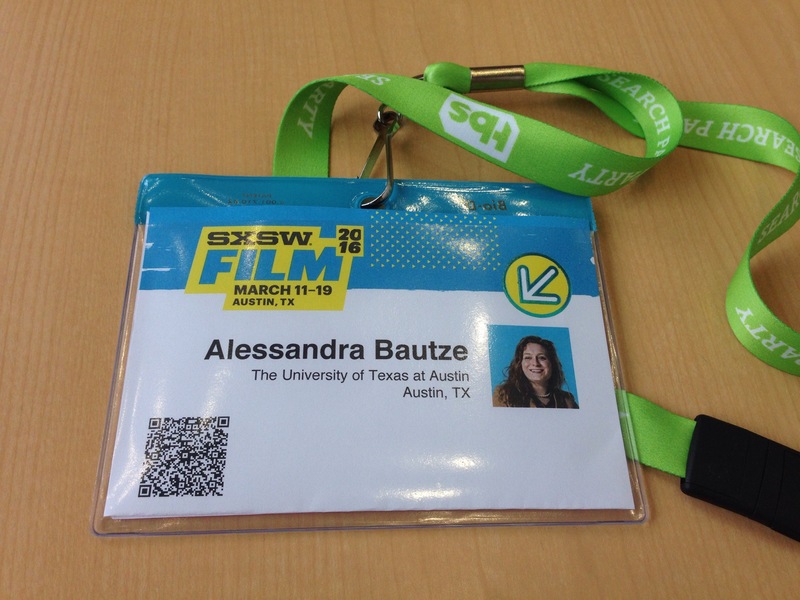 This year, I’m attending SXSW again for the Film Festival! Looking forward to a great week of film, panels and seminars, and meeting new people.